The 10 for £10 sale is back! You loved it last year, so we thought we’d bring it back for 2017! We’ve handpicked a selection of beautiful books from the January Digital Book Club, and you can choose any 10 of them for just £10. Books sell out quickly and once they’re gone, they’re gone – so don’t miss out. We’ve picked five of our favourites below to help you get started, and shop the full selection here. 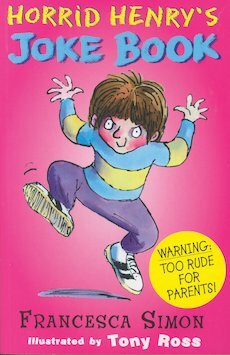 Here are Horrid Henry’s very worst jokes: the ones that grossed out Mum and Dad, horrified Aunt Ruby – and sent gruesome Miss Battleaxe screaming from the classroom! 2. Betsey Biggalow is Here! Caribbean fun to get you in a holiday mood, whatever the weather. Sparky short stories by the former Children’s Laureate. Want big fun and big chuckles? 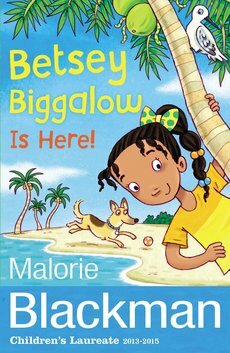 Make friends with Betsey Biggelow. A crazy new sticker treat starring the McFly boys’ cheeky dinosaur. Beware: you’ll laugh very hard. 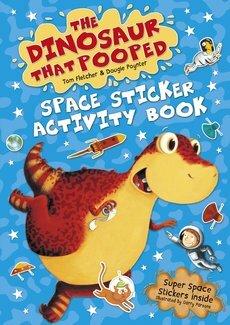 Intergalactic activity fun from a best-loved series – puzzles, games, colouring and four pages of stickers. 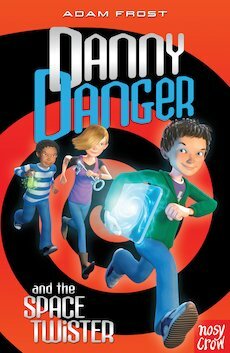 Danny Danger’s life takes a turn for the worse when his cosmic remote is snatched by the dreaded Space Twister. In a flash, all his time-travelling plans lie in ruins. But things improve when Uncle Charlie shows up with one of his secret gadgets: a curious computer that can read people’s minds. Could it be Danny’s only hope of getting his remote back? The rich and greedy sultan loves his jewels more than anything, so when he loses a diamond button he is furious! 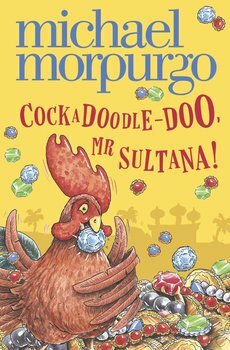 Especially as a little red rooster has found the shining gem, and is eager to share his good fortune out….discover what happens in another classic from a master storyteller. Our January Digital Book Club is positively bursting with the best books at up to 70% off, in our biggest sale yet. 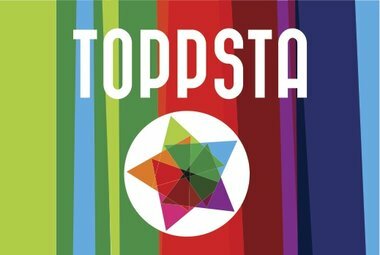 We’ve got books from your favourite authors – including bestsellers, new arrivals and learning resources – all discounted and waiting for you to snap them up while stocks last. Find out how you can get involved here or start shopping the entire range here. 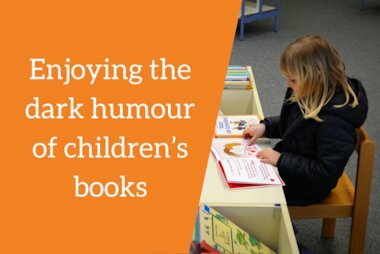 Primary school teacher Jonny Walker tells us why funny books for children are so delightfully and darkly humorous, and recommends some of his favourites. 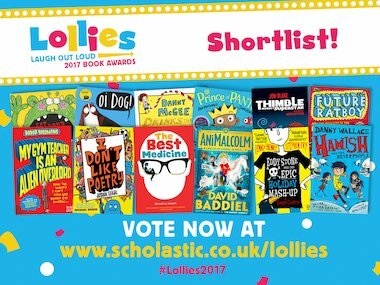 After months of deliberation by our esteemed judges, we’re delighted to announce the shortlist for the Laugh out Loud Awards 2017, the Lollies!